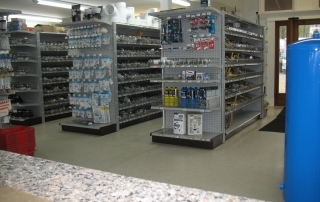 Our retail store has been serving western NJ and eastern PA for over 60 years. 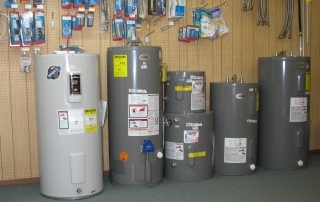 We offer a full line of products for Plumbing, Heating, & Air-Conditioning. 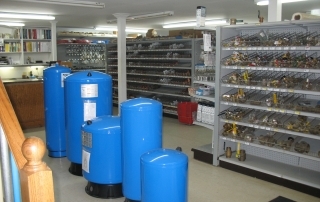 We also have a variety of electrical products, tools, hardware items, and spa/swimming pool parts and chemicals. 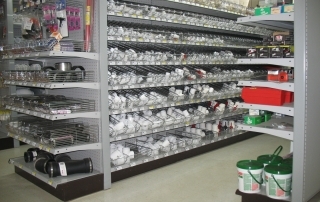 Along with our stock of fixtures, parts, and supplies, we offer competitive pricing for both the homeowner and the contractor. And the best value you will find at Lin Supply is the expert licensed professionals at your disposal to answer questions or problems you may have. 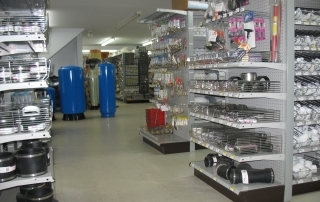 Check out our stock repair parts and products for your plumbing, heating and air-conditioning!